Great Valley Consultants’ employees have over eighty years combined experience in determining the most successful and suitable transportation options for your municipality. 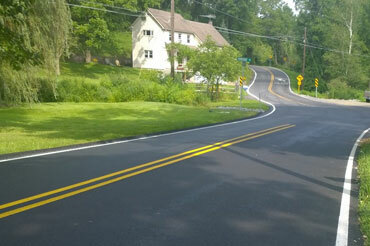 We have extensive experience in the design of roads, highways, traffic signals, and intersection improvements. If alternatives need to be weighed prior to construction, our engineers provide comprehensive and organized Traffic Impact Studies. 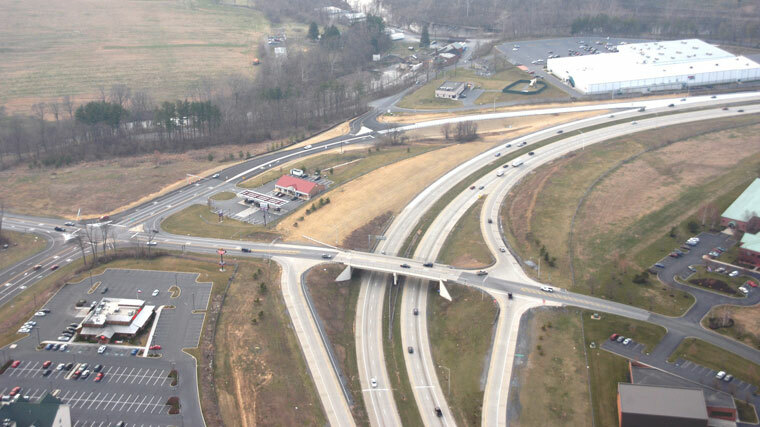 We have a working relationship with PennDOT officials and are experienced in the preparation of construction plans, Highway Occupancy Permits, right-of-way plans and all other required supporting documentation. We provide a complete package of services including surveying, design, utility coordination, plan preparation, and cost estimates and ensure that each project meets the necessary regulations and permitting requirements. We are committed to helping our clients find the most feasible options for each project that will enhance and improve their community. Leave a message for one of our expert staff.